4. 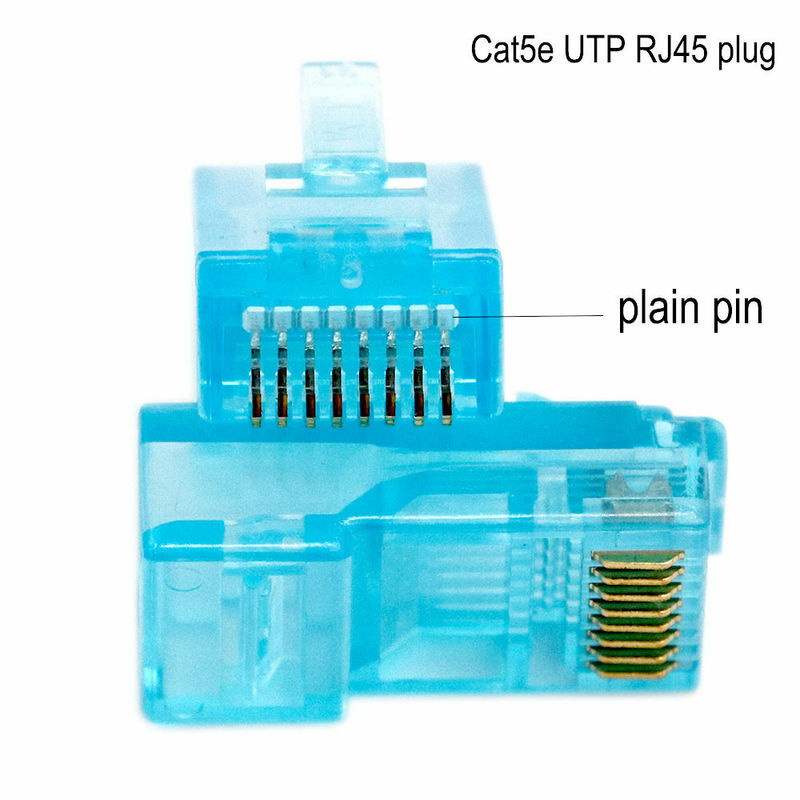 Pin assignment for RJ45 plug according to T568B wiring scheme. 6. 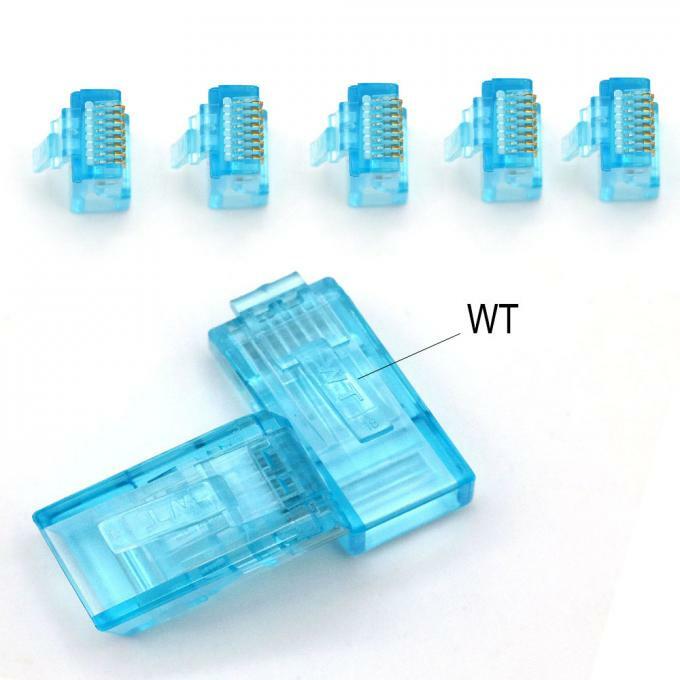 We can produce RJ45 Plug as per customer's request. Shipment: by sea, air, DHL, UPS,TNT and so on. 2. 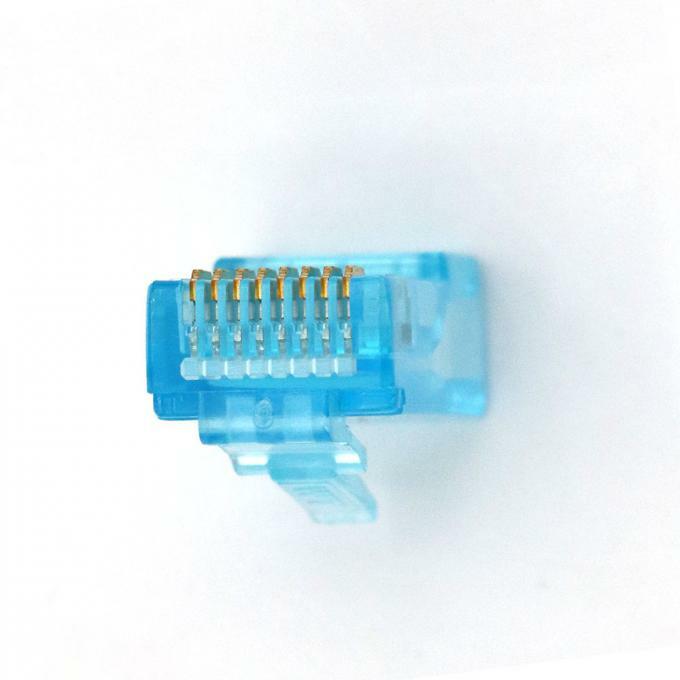 OEM/ODM is available, your own brand can be do.